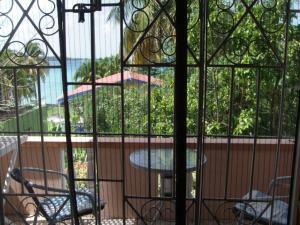 Annie's Ocean View is located in Grand Anse and offers a garden. 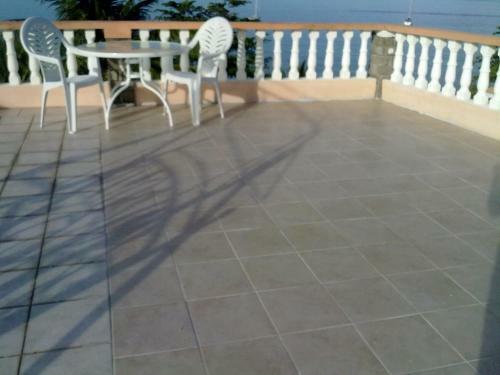 This property has a terrace. The apartment comes with a cable TV and 2 bedrooms. There's a seating area and a kitchenette equipped with an oven. The nearest airport is Maurice Bishop International Airport, 4.1 miles from the property. When would you like to stay at Annie's Ocean View? Comfortable 2-bedroom fully furnished self-catering apartment with garden and sea views. 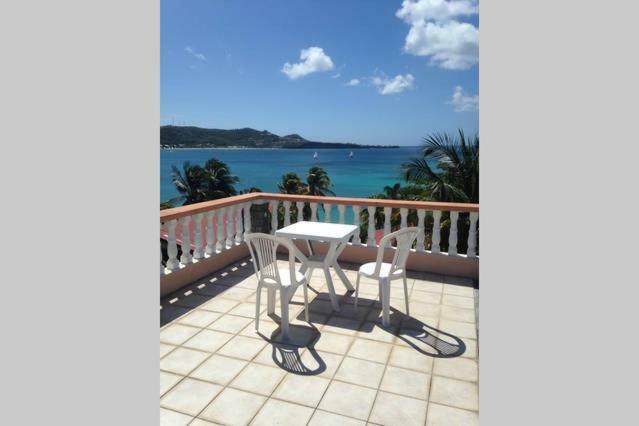 10 minutes from airport and ideally located 5 minutes from famous 2 mile Grand Anse white sand beach. 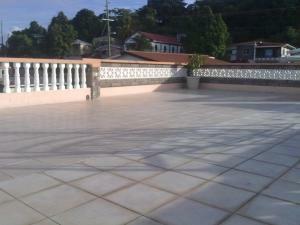 It comprises open plan kitchen/living area with double door to verandah for sunbathing or dining. 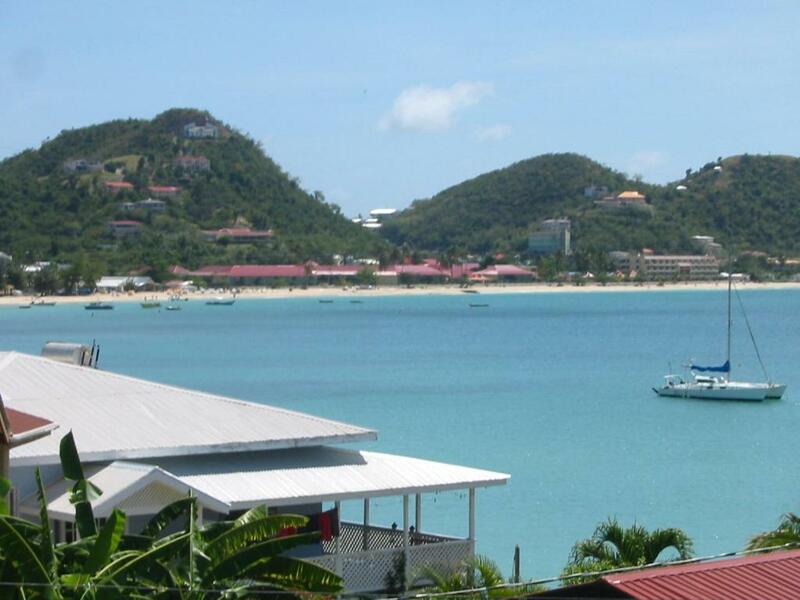 Equipment includes fridge/freeze, stove, microwave, cable TV, DVD player, internet and Wi-Fi. Hair drier, iron and ironing board also provided. Two double bedrooms with fitted closets & dressing tables, Air conditioning and floor fans. All windows grilled and netted. 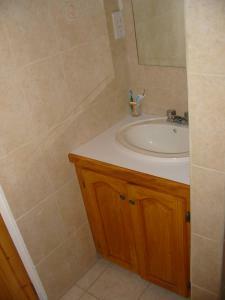 Shower room with water heater and shaver socket. Apartment wired for 110v and 220v. 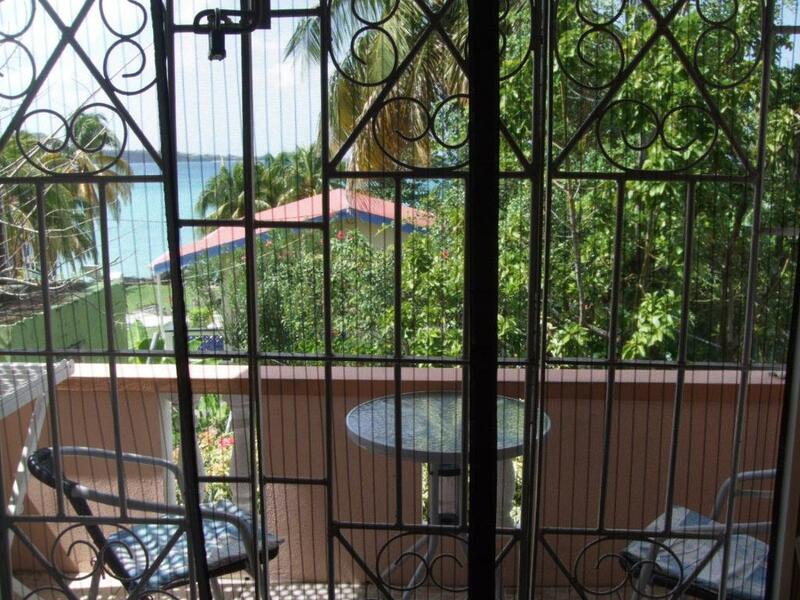 Access to roof deck for panoramic views of Grand Anse Bay, and perfect to watch stunning sunsets or gaze at a star studded sky. 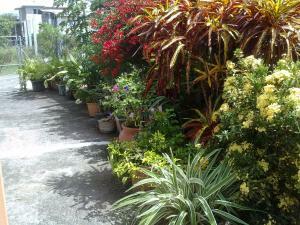 Private entrance and car parking available on the premises. I am Scottish and known locally as 'Annie'!. I first came to Grenada on holiday in 1995, and continued to do so every year until 2002. I truly fell in love with the island and its people and, in 2003 with a friend, began to search for a little piece of this paradise. 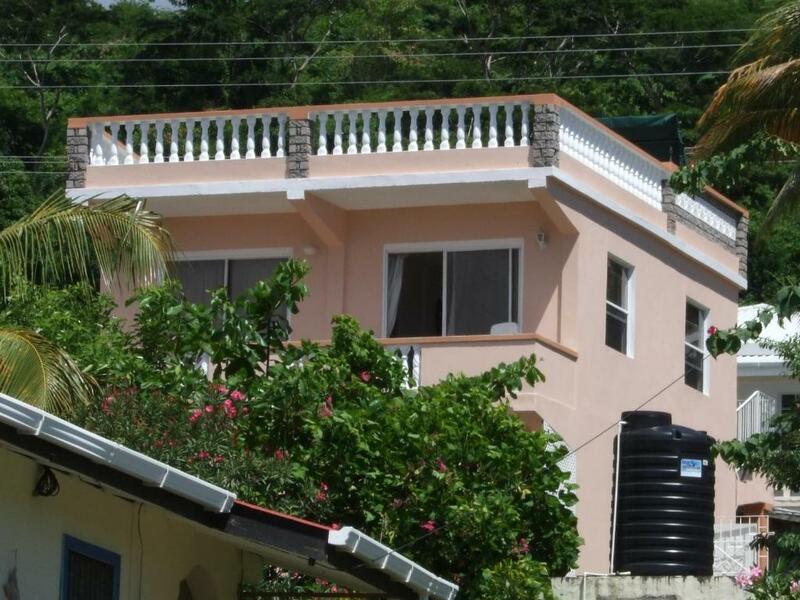 In 2006 Oceanview became home, and as it is built on two floors with separate self-contained ground floor apartment, I thought it would be a nice idea to share our home with visitors, thereby giving them an opportunity to explore and discover the beauty of this Caribbean island from this convenient location. 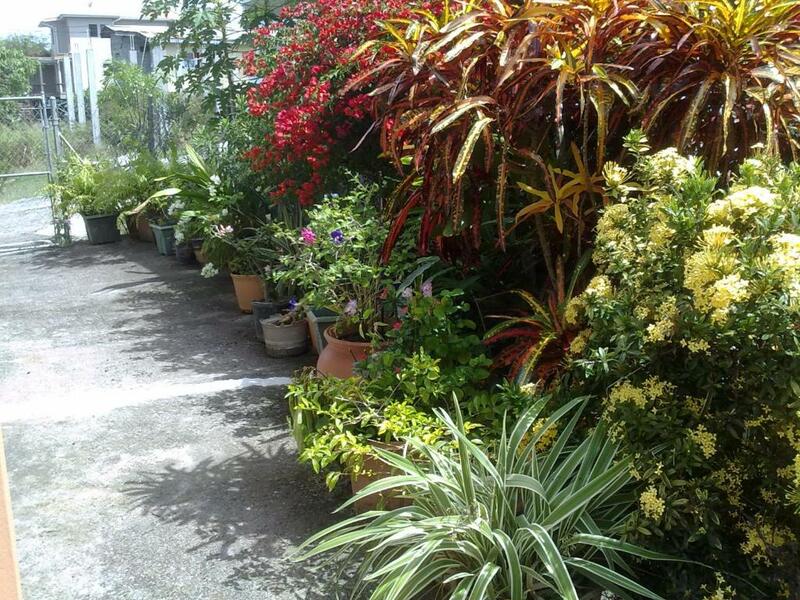 My main hobbies are gardening where I have created a small 'courtyard' garden with colourful plants; sewing, gym and yoga classes, music, reading and crossword/sudoku puzzles. Curtis is also a busy man working days and evenings....with a lifetime background in hospitality he loves meeting people. We both enjoy listening to music and eating out when time permits. Although we live on the premises, we give our guests their privacy but are always on hand to answer questions or concerns. House Rules Annie's Ocean View takes special requests – add in the next step! Annie&#39;s Ocean View accepts these cards and reserves the right to temporarily hold an amount prior to arrival. Annie's Ocean View accepts these cards and reserves the right to temporarily hold an amount prior to arrival. Please inform Annie's Ocean View of your expected arrival time in advance. You can use the Special Requests box when booking, or contact the property directly using the contact details in your confirmation. We need at least 5 reviews before we can calculate a review score. 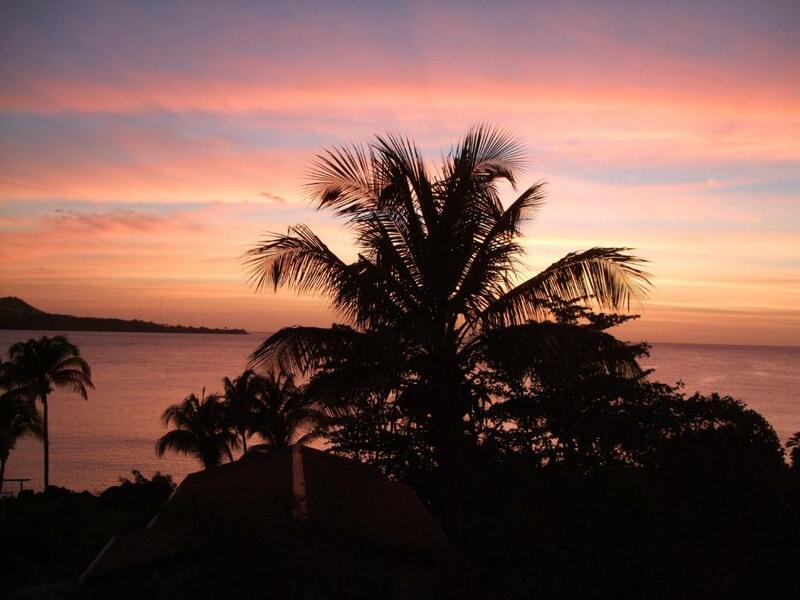 If you book and review your stay, you can help Annie's Ocean View meet this goal.